This segment features Mississauga’s Ward 6. Located near the corner of Erindale Station Road and Dundas Street West, Berto’s Cuisine features Filipino food at its finest in Mississauga. It offers a family friendly experience and allows for dining-in, take out and party trays. Try out their mami (noodles), silog with fried rice, or lugaw (congee), ranging in price from $6 to $10. If you and your friends are feeling extra hungry then Berto’s combi platter ($27.95) — comes with chicken and pork BBQ skewers, shrimp, eggplant, ensalada and more — is a tasty solution. Erindale Park is the largest park in Mississauga with spectacular views of the Credit River and nearby ravines. It’s a diverse space that hikers, cyclists, bird watchers, and photographers can enjoy in harmony. Over the summers, it’s a great destination for salmon and trout fishing. During the winters, it has fast and wicked toboggan hills. It also features over five picnic areas spread out across the park. Anyone who enjoys nature and the great outdoors can find something to immerse themselves in here. 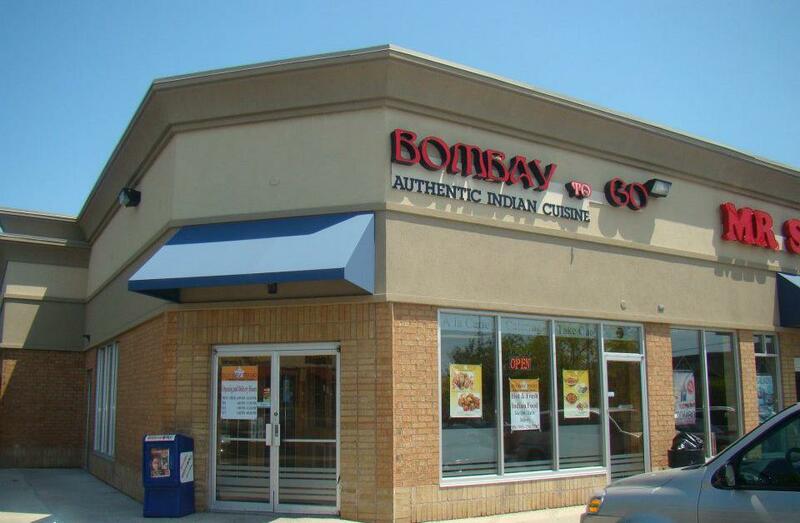 Bombay To Go offers Indian food, with 100 per cent natural ingredients that prioritizes take out, delivery and catering (but they do seat up to 40 guests on site). Bombay To Go freshly prepares their dishes according to the client’s taste buds (with mild, medium, or spicy options), catering lunch and dinner within 45 mins to an hour. Their menu is made up of a plethora of flavourful meals such as butter chicken with rice ($14.99), lamb cream curry ($15.99) and Bombay potatoes ($12.99). For more details check out their website. Majestically placed on 150 acres of urban wilderness located off Burnhamthorpe Road West at the Credit River is where you'll find Visual Arts Mississauga (VAM). Opened in 2003, the one-story Art Centre features Frank Lloyd Wright inspired architecture utilizing slate and cedar on the exterior and floor to ceiling windows in its studio classrooms. 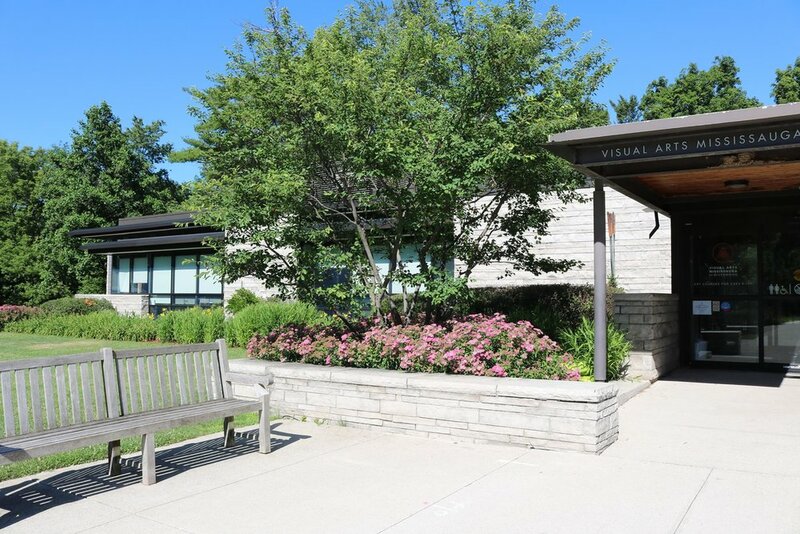 VAM is located in the heart of urban Mississauga in beautiful Riverwood, a 60-hectare (150-acre) property of forest, riverbank and meadow nestled along the banks of the historic Credit River. The property was a local Iroquois hunting ground in the 1400s; housed early farmsteads in the 1800s and became a private country estate in the early 1900s. Riverwood contains one of the largest mosaics of vegetation in the Credit Valley and is home to 46 species of birds and animals. The public MacEwan Terrace Gardens includes aquatic. herb, kichen, moss and fragrant gardens including the award-winning Enabling Garden located alongside the historic MacEwan Barn. Covering upwards of 11 kilometres, the Culham trail is divided into two sections: Dundas Street to Mississauga Road and Church Street to Velebit Court which links to the University of Toronto Mississauga, Erindale Park, and the Riverwood Community Centre. This multi-use trail passes through both tranquil natural areas and busy urban settings. It’s the perfect destination to breath in the fresh air and go for a walk, sprint or a bike ride. Go visit one of Mississauga’s most unique heritage features, situated north of Eglinton Avenue West, and east of Creditview Road. Witness the naturally occurring wetland system that’s approximately 12,000 years in the making (originating from the post de-glaciation era). The local, yet exotic Creditview Wetland features a number of special attributes: It’s home to the last remaining peat land in the Region of Peel; It holds the highest rank for a provincially significant wetland in Mississauga, and it contains various rare ferns and other diverse native plants.